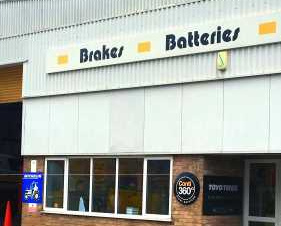 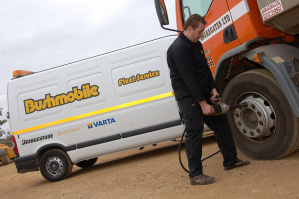 service work, including 24hr nationwide breakdown cover! 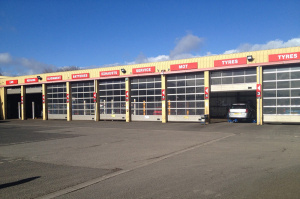 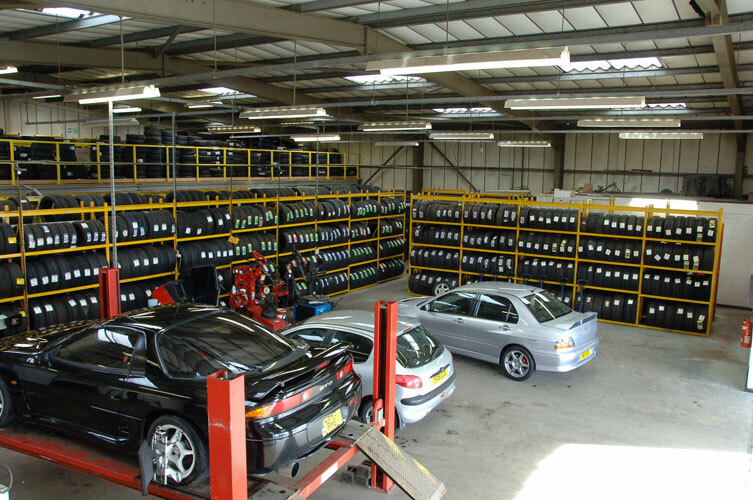 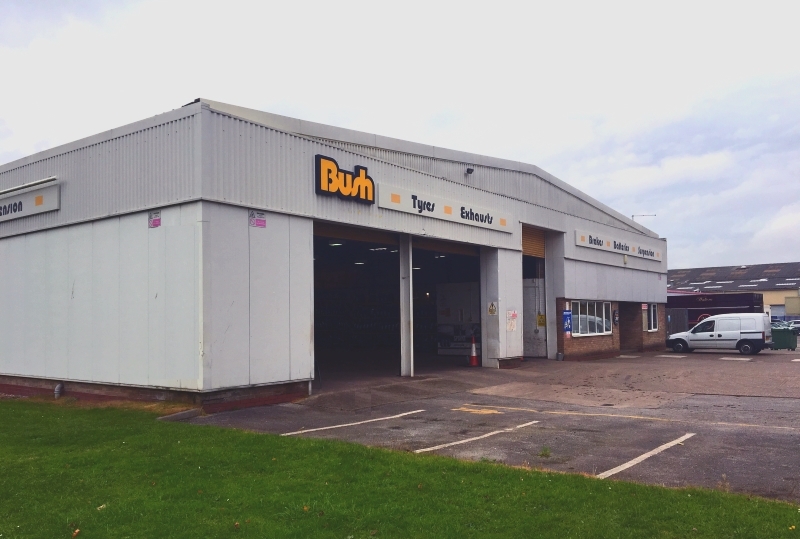 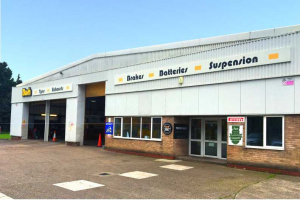 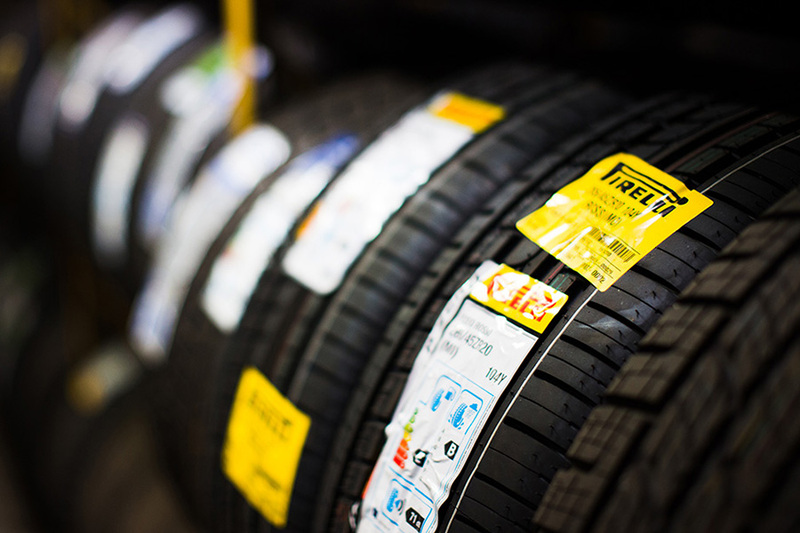 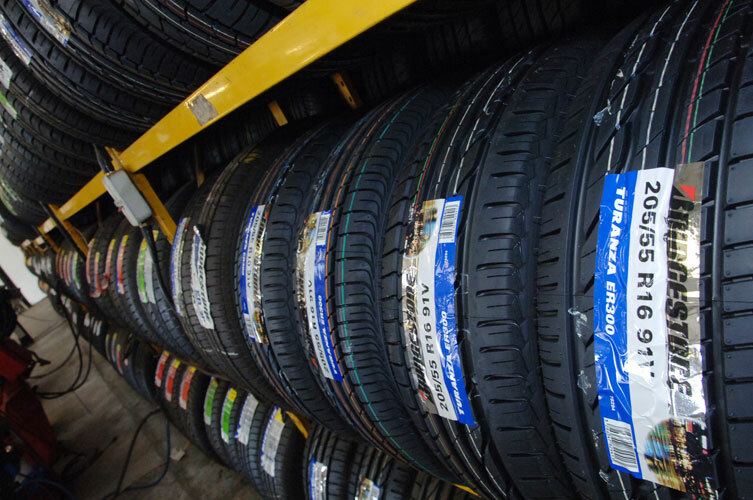 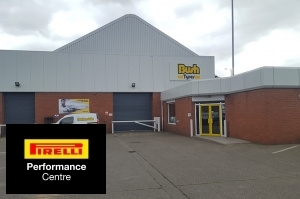 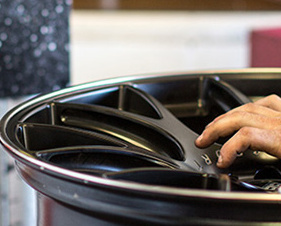 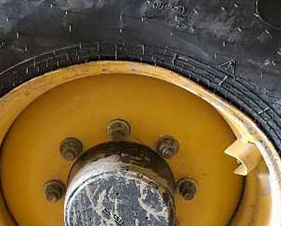 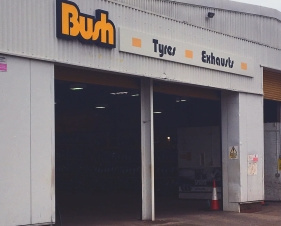 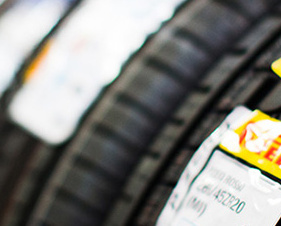 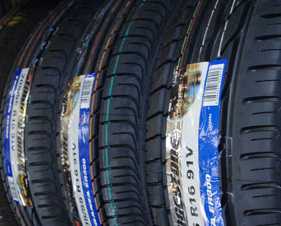 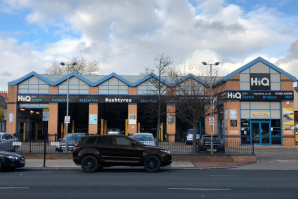 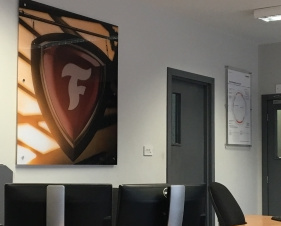 Beverley stock up to 4,000 car, van & 4x4 tyres, which means you will find a tyre to suit almost any vehicle - the depot also stocks a vast range of Run-On-Flat technology tyres for BMW's and other luxury vehicles. 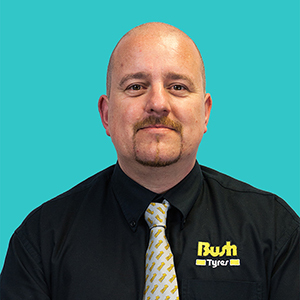 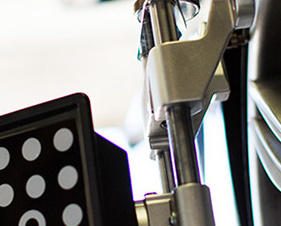 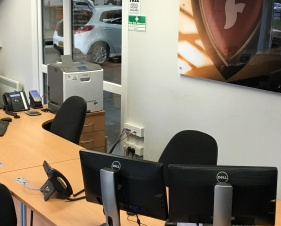 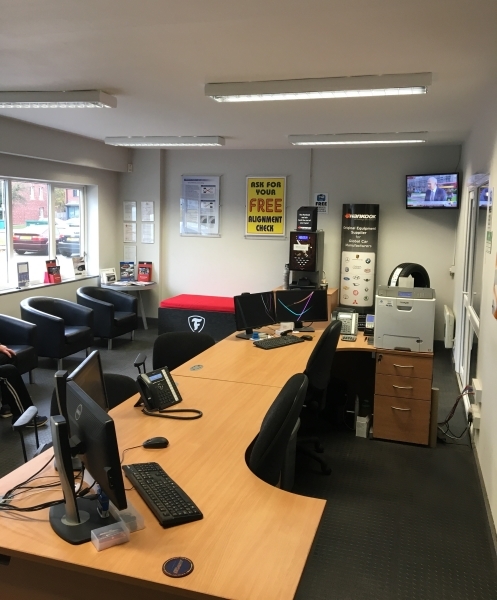 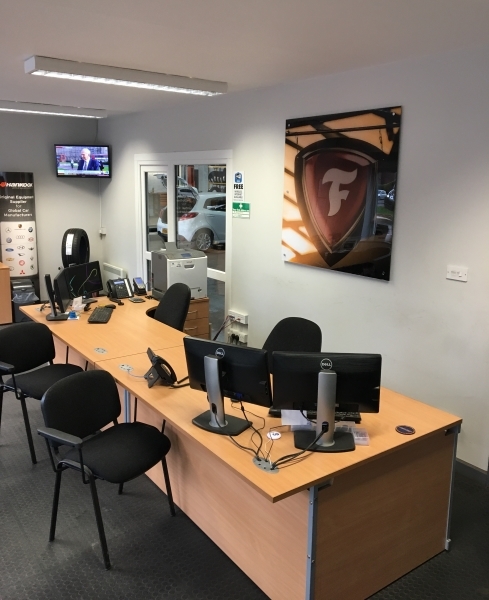 Our staff are fully trained and are here to help you with any problem, large or small. 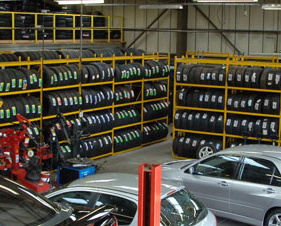 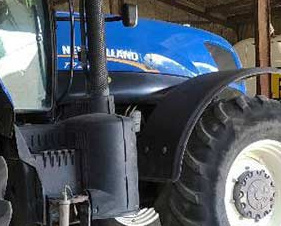 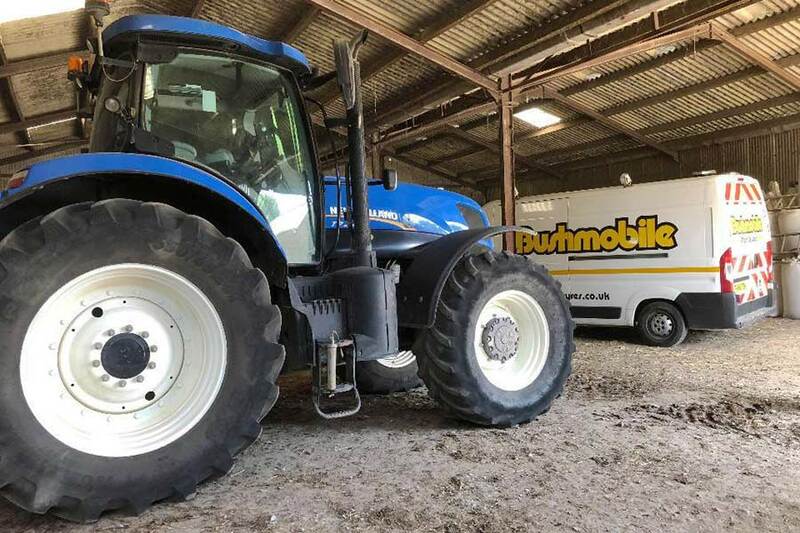 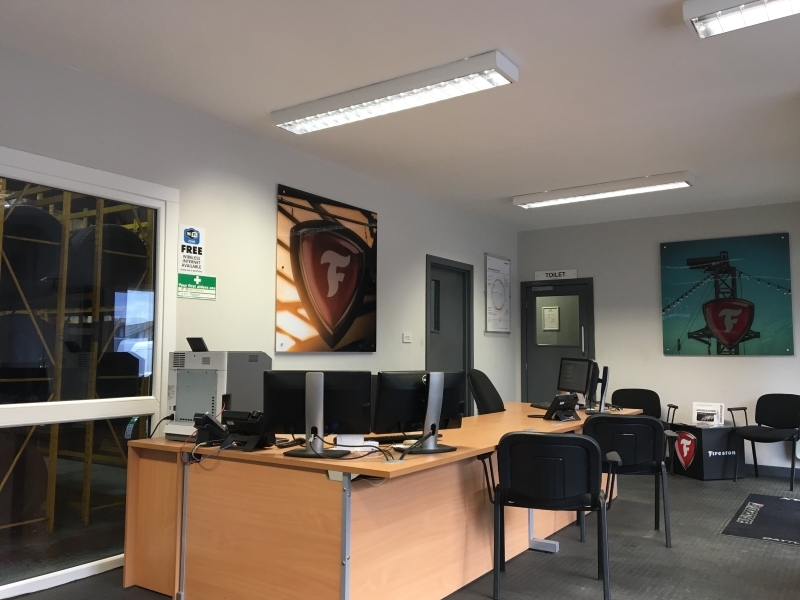 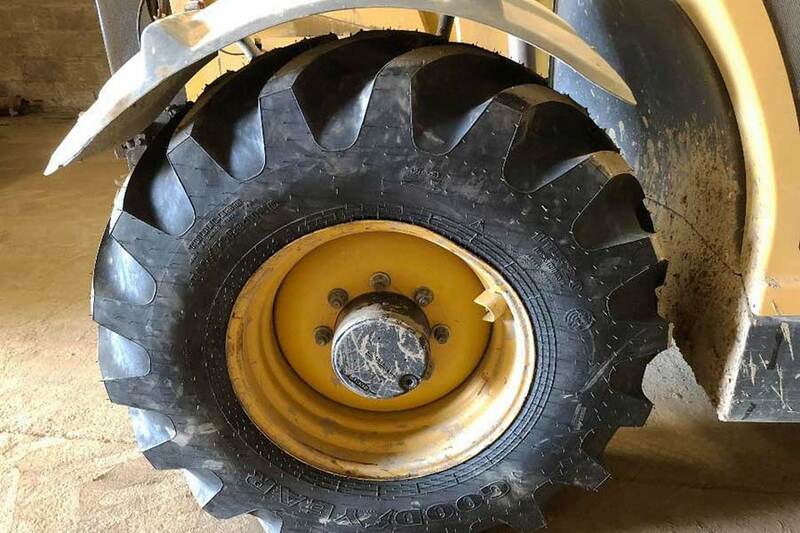 From wheelbarrow to tractor, budget tyres for your family car to the latest run flat technology systems, we can handle it. 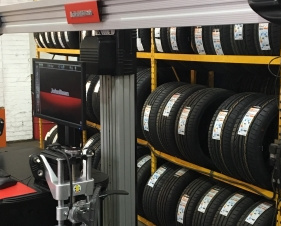 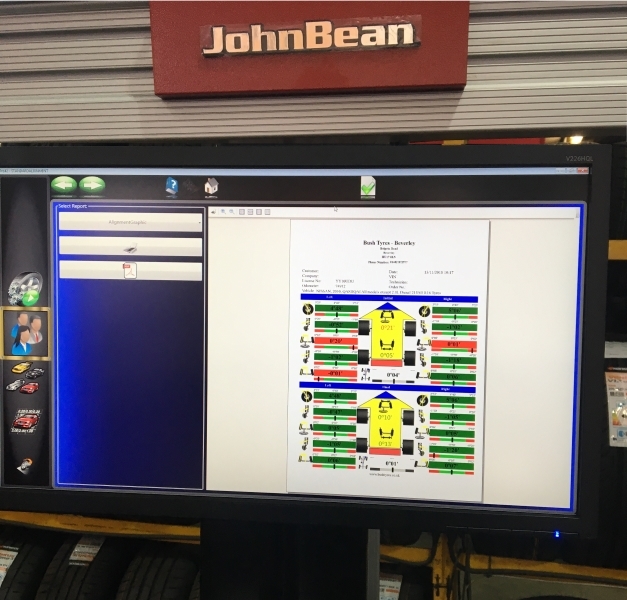 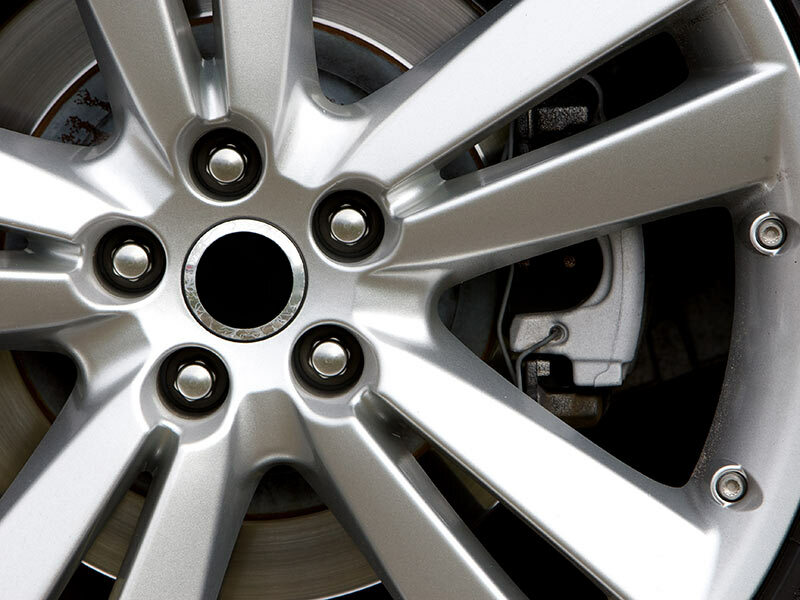 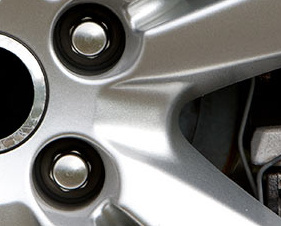 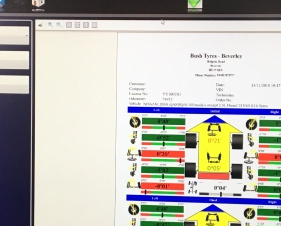 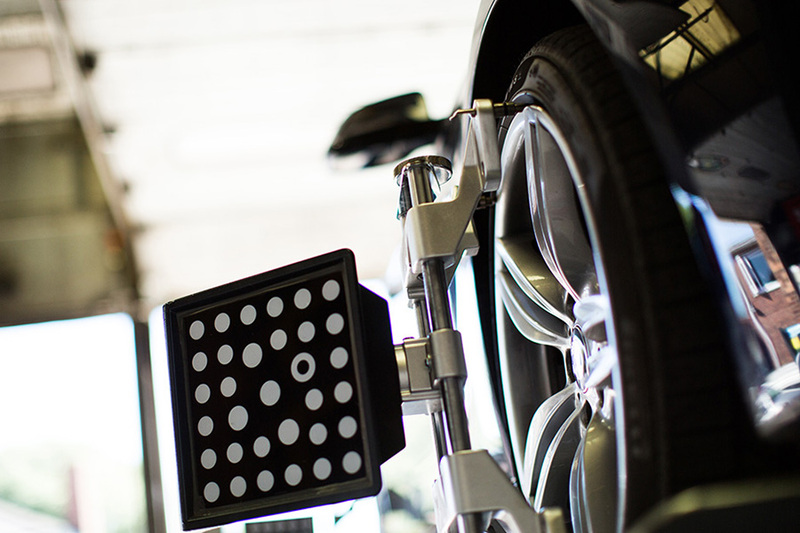 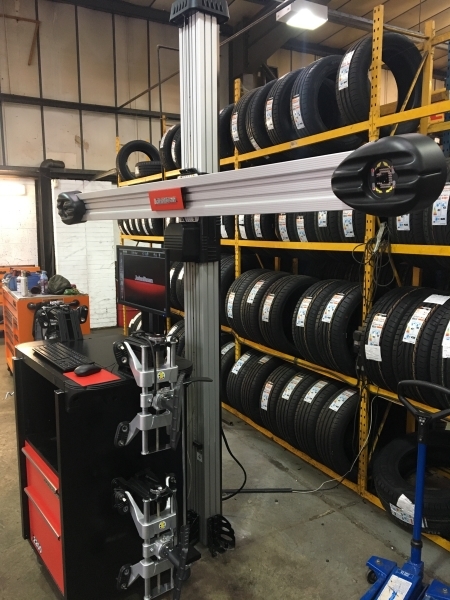 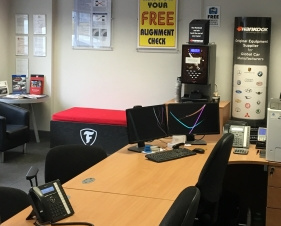 We are also alignment specialists and can help you to save money by correctly aligning your vehicle and looking after your tyres.